Free/libre software development since 2001 · All software on this site is provided 100% free of charge · No adware! My projects are free software; you can redistribute them and/or modify them under the terms of the GNU General Public License published by the Free Software Foundation. Please be aware that the software provided on this site is distributed in the hope that it will be useful, but WITHOUT ANY WARRANTY. See the license for more details! [2018-11-10] LameXP v4.17 Final (Build #2188) has been released. [2018-10-27] StdUtils plug-in for NSIS v1.14 has been released. [2018-10-24] Opus v1.3 binaries have been updated. [2018-10-12] Simple x264/x265 Launcher v2.89 (Build #1138) is available. [2018-09-07] MediaInfoXP v2.31 (MediaInfoLib v18.08) has been released. [2018-03-31] INetGet for Windows v1.02 has been released. [2018-03-28] MPlayer for Windows has been updated (Build #138). [2018-02-07] MHash-384 library v1.2.1 has been released. [2017-04-22] Double Filer Scanner v2.04 has been released. [2017-04-15] Dynamic Audio Normalizer v2.10 has been released. [2016-06-08] MParallel v1.0.4 has been released. Last but not least, results like "potentially unsafe" do not indicate "malware"; it indicates that the A/V software ran out of ideas. There is absolutely nothing we can do about false positives. Report the problem to your Antivirus vendor !!! Please do not send us virus reports, unless you have verified the infection with multiple Antivirus engines !!! 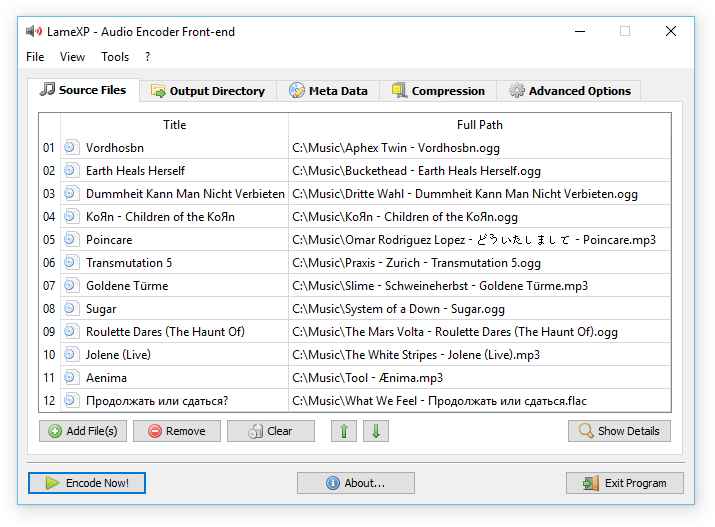 Audio Encoder Front-End for LAME MP3, Ogg Vorbis, Opus, FLAC, MP4/AAC and many other formats (Details). All-in-one installation packages for the award-winning OpenSource media player MPlayer for the Windows platform. A lightweight front-end for the x264 (H.264) and x265 (HEVC) encoders with Avisynth and VapourSynth support. 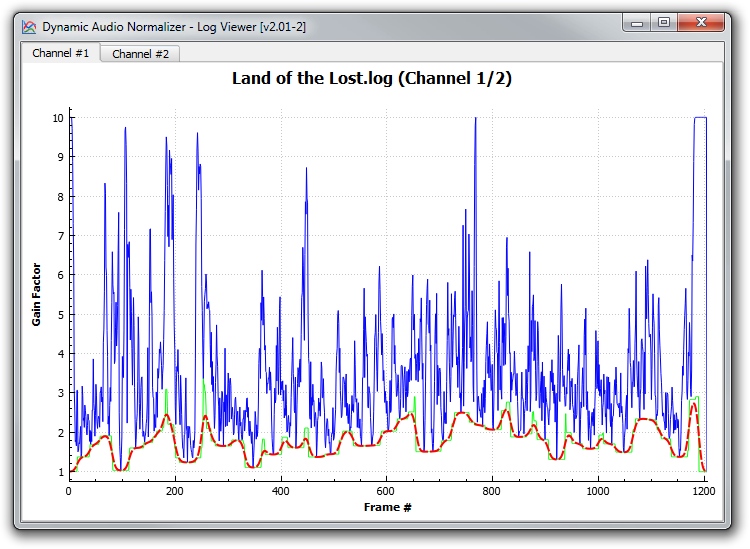 A library, command-line tool, VST/Winamp plug-in and SoX effect for advanced dynamic audio normalization. 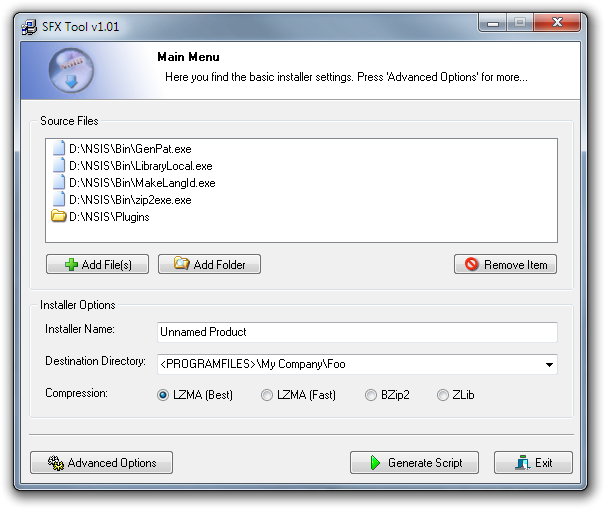 This "Swiss Army Knife" plug-in adds support for various C Standard Library functions to NSIS. It also includes many others functions! 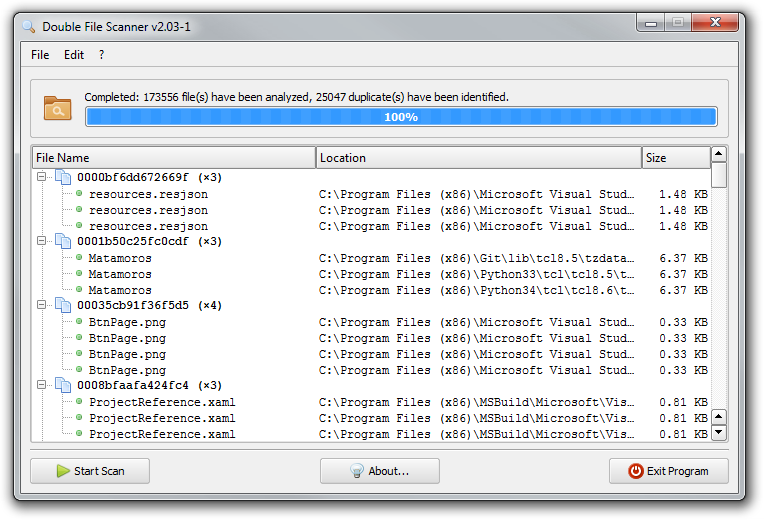 This tool allows for detecting duplicate files on your hard-drive quickly, based on SHA-1 hashes. 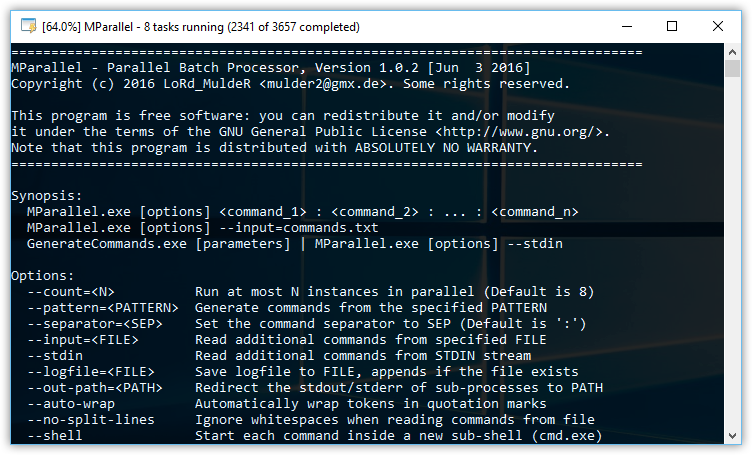 MParallel is a parallel batch processing command-line tool, perfectly suited for multi-core systems. 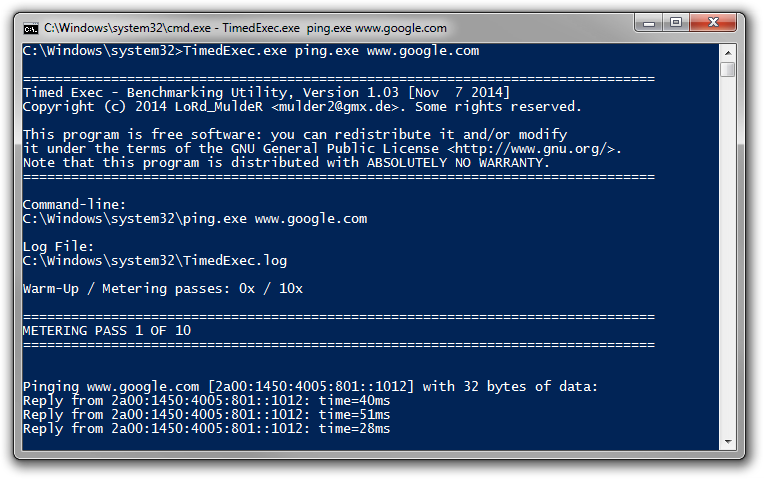 MHash-384 is a fast portable header-only hashing library, providing bindings for many languages. 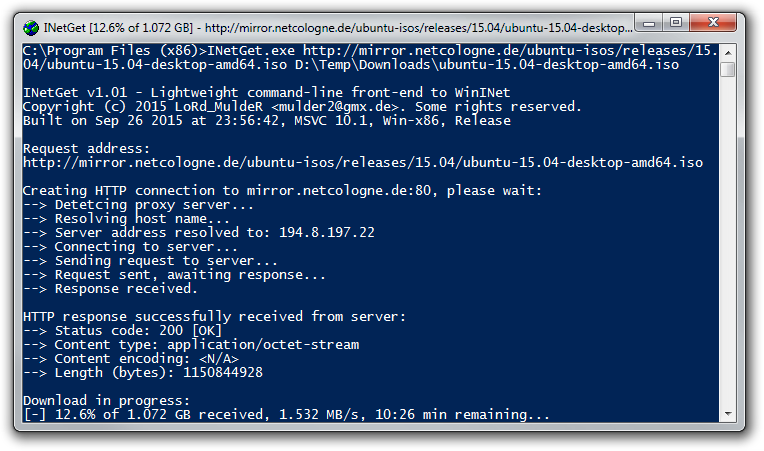 Simple command-line tool for downloading files via HTTP(S) or FTP, based on the WinINet API. 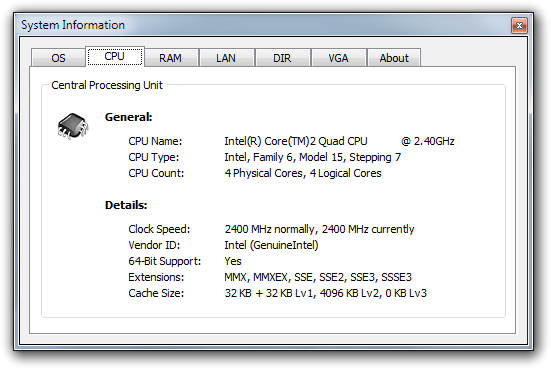 Benchmarking application for command-line program, using high-precision timers. Save the stdout/stderr of an application to a log file, while still printing it to the console. 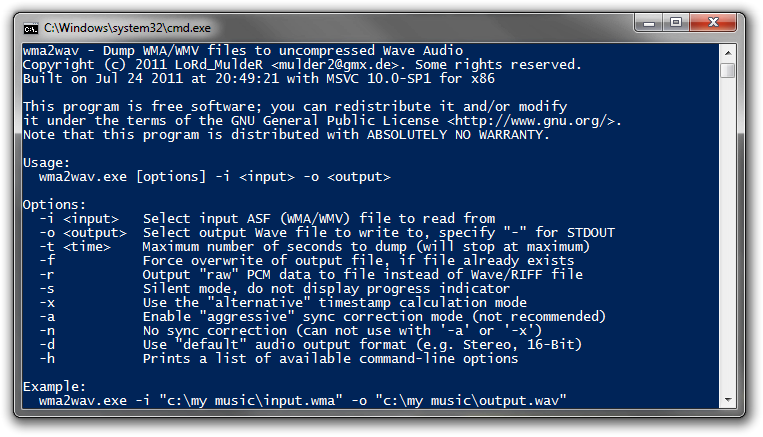 WMA to Wave Audio command-line converter/decompressor. Tool for recursively calculating the total size of a directory tree. 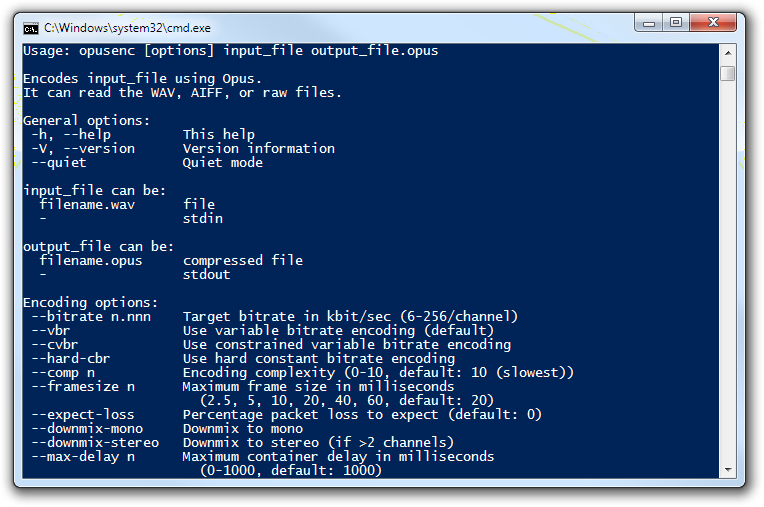 Opus is a totally open, royalty-free, highly versatile audio codec (Details). 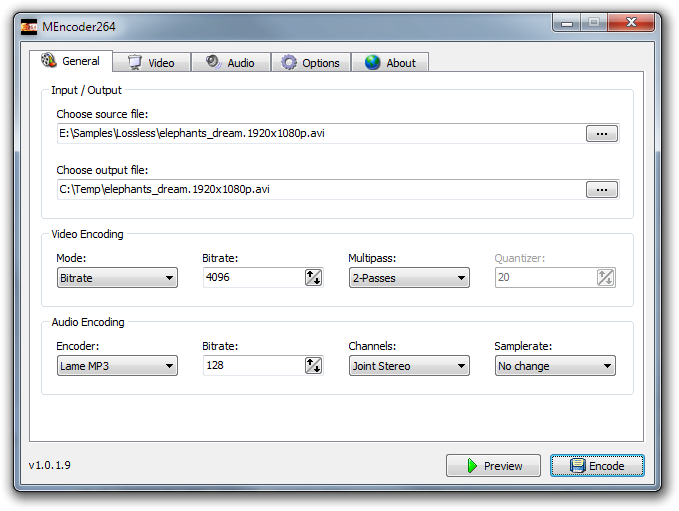 Cross-platform video editor designed for simple cutting, filtering and encoding tasks (Details). 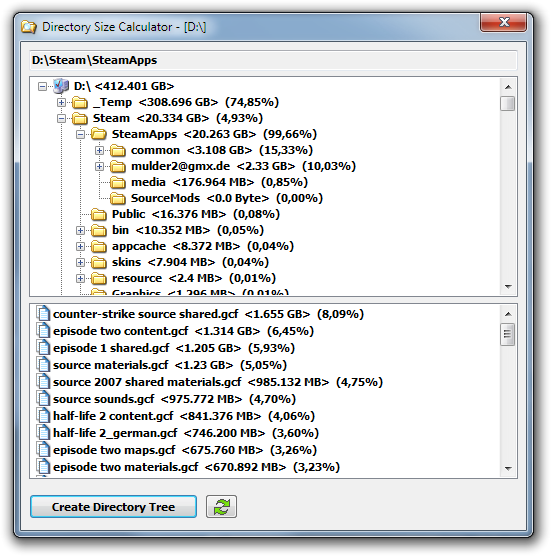 Tool for creating self-running video files, based on the MPlayer engine. 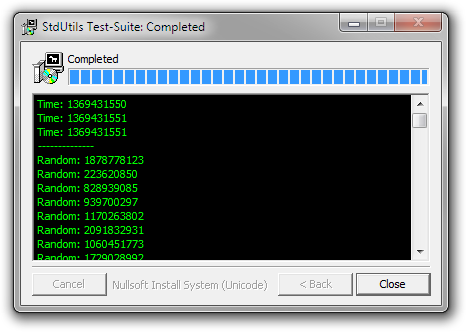 Graphical user interface and script generator for the Nullsoft Scriptable Install System. 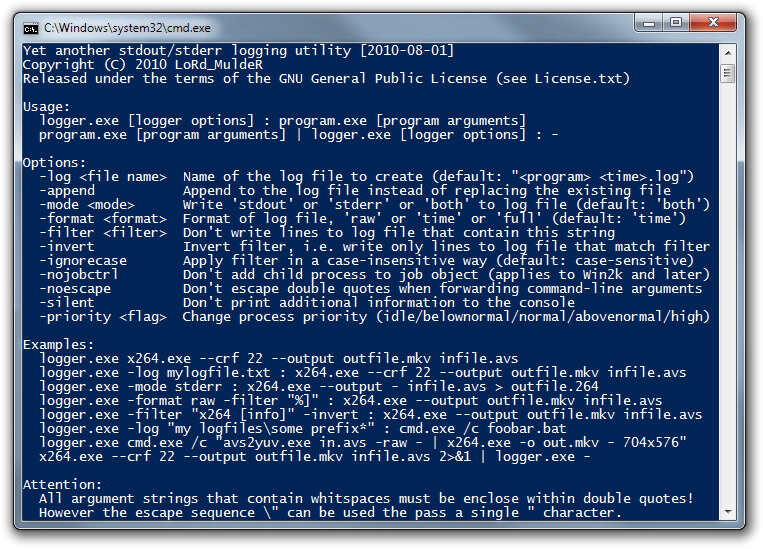 This GUI offers a simple way to use Avidemux' Avisynth Proxy without any scriptng skills. This plugin adds the capability of creating, managing and manipulating lists/maps to NSIS. 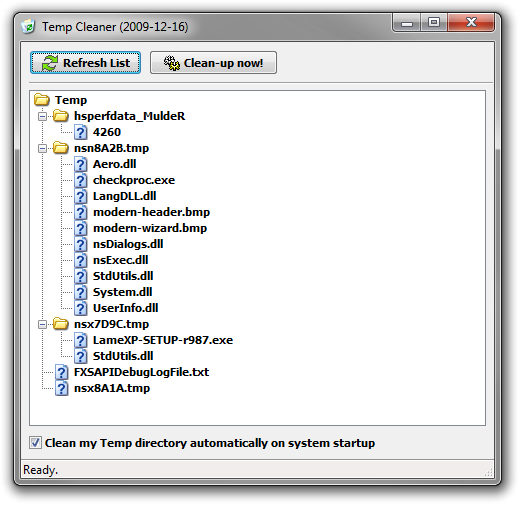 Graphical user interface for the UHARC file archiver. This project is outdated, better use 7-Zip nowadays! 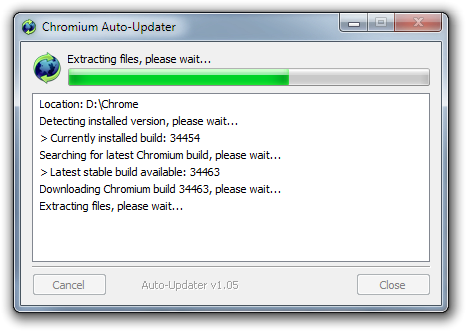 Automatically update the Chromium web-browser to the latest snapshot build available. A simple tool to display information about your local system..
Graphical user interface for H.264 video encoding based MEncoder and x264. XhmikosR's Builds – Providing recent builds of MPC-HC, ffdshow, etc. The Internet Archive is a non-profit digital library with the mission of universal access to all knowledge. Copyright (C) 2004-2018 LoRd_MuldeR. Some Rights Reserved.